Last year, Round Zero Ltd. from Oulu, Finland, published Hills of Steel developed by Superplus Games Ltd. based in Helsinki. Since the game’s global launch in 19th October 2017, the casual tank action game has reached over 10 million downloads. 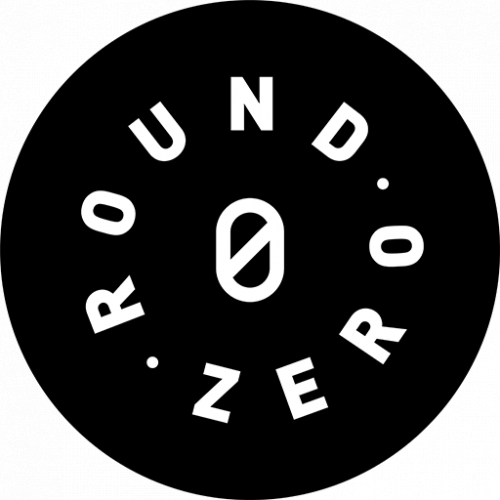 Round Zero is the newly-founded publishing label of Fingersoft Ltd., the developer and publisher of the Hill Climb Racing mobile game franchise. Fingersoft's games have been downloaded over 1 billion times since establishing the company in 2012. 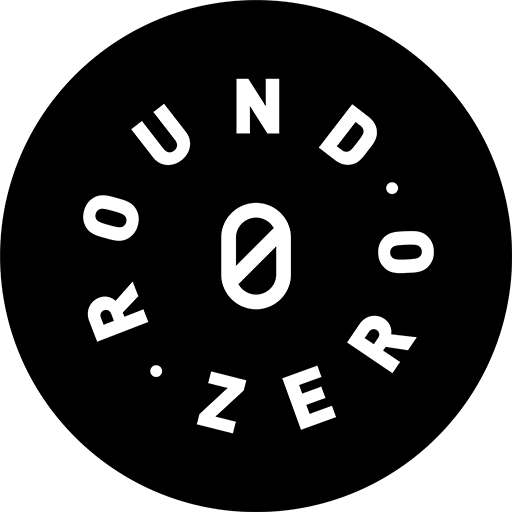 Last year, Round Zero started their operations in order to provide a fertile ground where mobile games developed by other companies can grow free of charge. This way, game developers can freely use their creativity without taking a substantial risk by financing the game’s marketing campaign themselves. Any hopeful games that could be a match with Fingersoft’s game portfolio benefit from being introduced to the large company’s monthly user base of over 50 million players. The first hit discovered by Round Zero was found when the company was still polishing their publishing process. Hills of Steel turned out to be a fitting match with Fingersoft’s popular Hill Climb Racing mobile game series. The new game matched the old series in name, style and game mechanics adding frantic tank action into the equation. Rolling down hills in your very own tank instead of a car or a motorcycle struck a chord with the players of Hill Climb Racing. The game appealed to Google Play as well. At the best install rate, being featured online in the world’s biggest Android gaming service last December brought Hills of Steel 20 000 new downloads per hour. The game’s latest milestone was to break the limit of 10 million downloads last week on June 29th. 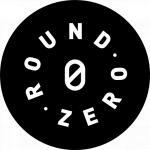 “Round Zero’s process benefits game developers whether or not they actually want to pursue a publishing deal with us. In the end, game developers still get free new users for their game,” promises Daniel Rantala, the CEO of Round Zero. “Finding such a game as Hills of Steel so early on was a great way of verifying the functionality of our newly-crafted publishing model,” he adds. While Hills of Steel rolls towards its second year on the market, Superplus Games is already developing a sequel. The aim is to capitalize on the success of the first hit title. 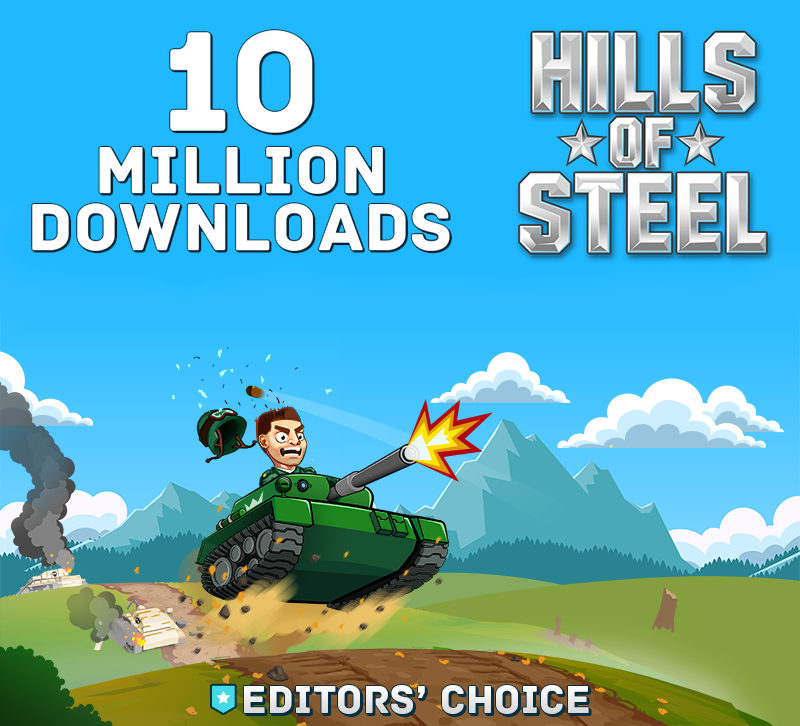 Later on, Hills of Steel could become another hit series or even a new mobile games mega franchise like Hill Climb Racing. Standing on a giant’s shoulders helps a new game developer reach unforeseeable heights. That is precisely what Round Zero wants to help their partners with in today’s over-saturated mobile game market. 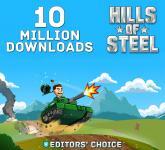 Hills of Steel can be downloaded to mobile devices from the Google Play Store and the Apple App Store. The game’s sequel is currently in development and will be launched in 2019. Fingersoft, established in 2012, is an Oulu-based Finnish mobile games company and publisher best known for their Hill Climb Racing mobile games franchise. With over 1 billion downloads, Hill Climb Racing has grown into one of the most popular racing category game series in the world. Currently, Fingersoft employs 46 people and concentrates mainly to develop racing games for mobile platforms. Round Zero is a subsidiary of Fingersoft established in 2017 to function as the main company’s game evaluation and publishing label. Round Zero publishes free-to-play mobile games based on trial rounds during which players from Fingersoft’s player base of over 50 million monthly active users are driven into the developers’ games free of charge. Round Zero aims to publish 3 to 4 new games globally in 2018. At the same time, the company develops their own analytics and ad tool. Hills of Steel is a 2D action game that places the player in charge of their own tank on an endless road filled with incoming enemies. The game features multiple tank types to unlock, different levels, weapons the player can upgrade and boss enemies to defeat. In addition, the game includes a multiplayer feature in which players can challenge each other. Hills of Steel was published globally by Round Zero on 19th of October in 2017 after the game passed all the evaluation rounds at Round Zero.